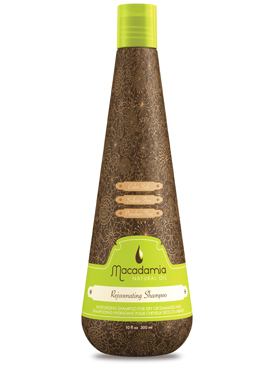 This moisturizing shampoo is for all hair types and is excellent for dry, damaged hair. Gently cleanses the hair while weightlessly replenishing moisture and protecting the hair from environmental elements. Directions: Apply to wet hair and gently massage the scalp and roots with your fingertips, working into a rich lather. Rinse thoroughly with warm water and towel dry. Repeat if necessary.